We need 20 of these to get these going. Group buy price is $100 shipped and anodized. These are going to be made by Lee Majors. I'll be the POC for these so let me know if you have questions. Timeline will be dependent on interest. Just for reference. Current "adapter" (RA AR adapter with KNS rail) next to the LIF adapter. 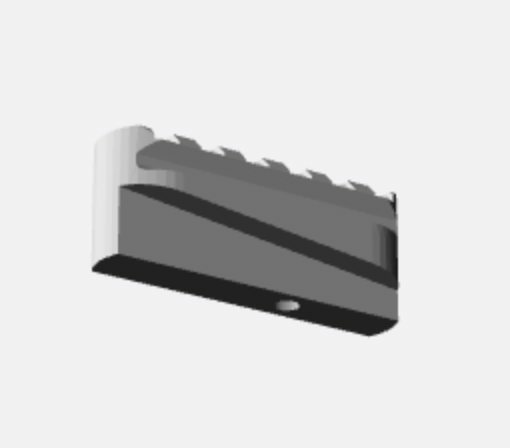 Last edited by navalbeaver; 03-29-2019 at 11:34 AM. I would be interested in one. Maybe two. 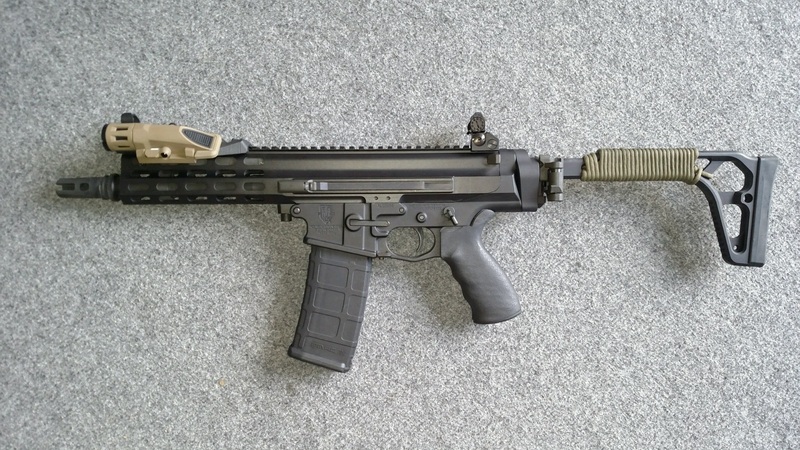 What does it look like with the MCX stock on the XCR? This isn't the adapter but it should look pretty similar. I'm having trouble on my phone pasting the pics but they're at the link. Last edited by navalbeaver; 02-21-2019 at 11:54 AM. Yes please. Count me in for ONE! 1) How is the cheek weld height? I have Troy shorties and a Elcan 1-4x on mine. 2) Can the folding mechanism be locked/defeated (but not permanently)? or is there a non-folding version of the stock? I don't need the CADOJ be an unannounced guest. This reminds me of the modified Ace stock Sean made. 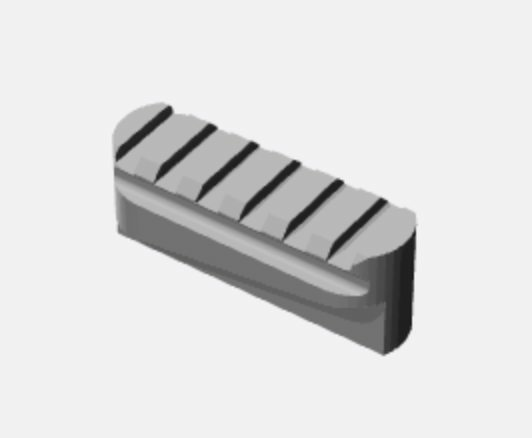 And just for musing, wouldn't be too difficult to 3D print a clip-on cheek rest. Last edited by fmunk; 02-22-2019 at 08:28 PM. With the 6 slots, you'll have some adjustment on stock height(ie install on the very top or the very bottom of the adapter, looks like most stocks take up 2-3 pic slots). Keeping in mind there's several options on which stock you install. I'll have to look at the adapters and see about the "non folding" for the folders. There are several inexpensive M4 tube mounts that will mount to the MCX interface, so it'd be a more adjustable version of RA's AR and M4 fixed mounts. Check out KAK and Thorsden. Pics of my current KNS setup. There's only 4 slots so this adapter should give you some more options. Thanks, Nate. I was thinking more along the lines of that Sig stock you posted since I can see using that and a finned grip to create a "featureless" XCR. 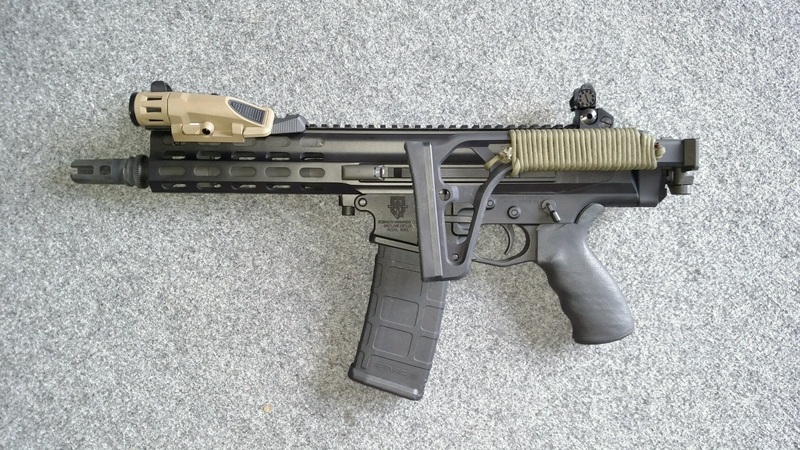 BTW, when available and if you don't mind the business, I'm in for a Kel-tec KS7. Would love the Steyr A2 as well, but CADOJ make for bad house guests. Last, it would be nice if there is a QD socket at the bottom of the adapter. Last edited by fmunk; 02-22-2019 at 10:25 PM.